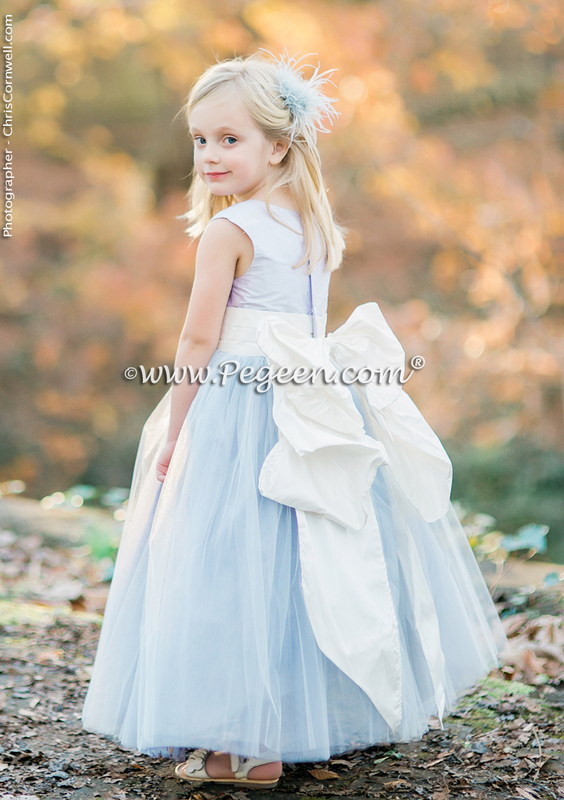 Our customer is using our Ice Fairy from the Fairytale Collection by Pegeen.com for her flower girl dresses for her special wedding next month, and we are excited to be a part of it with the couple! 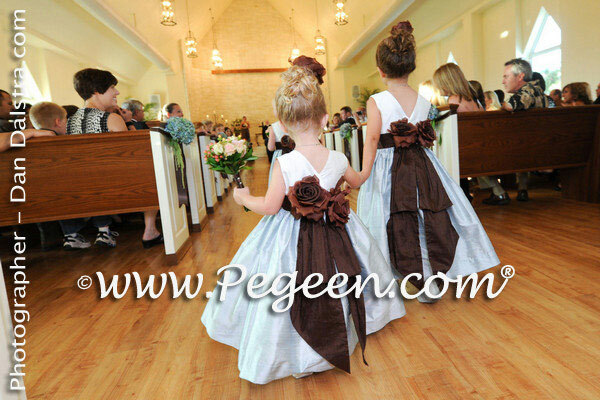 Her fiance ships out soon for his third tour and so we were able to make these dresses for her girls in just a week with extra help from our seamstresses on the weekend. 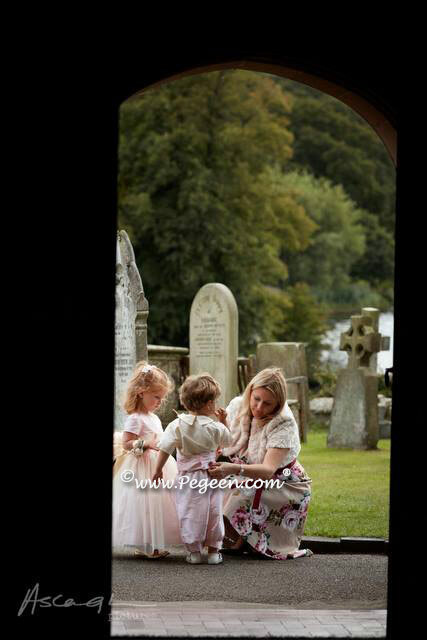 Thank you to all my staff for helping make these very special flower girl dresses for her fantasy “Frozen” wedding. 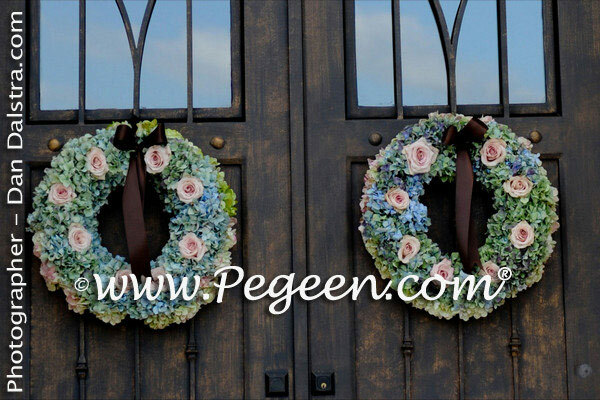 We got a chuckle for the theme knowing she wanted to surprise her groom with an ice themed wedding knowing soon he will be stationed in the desert. Congrats to Michael and Evelyn! 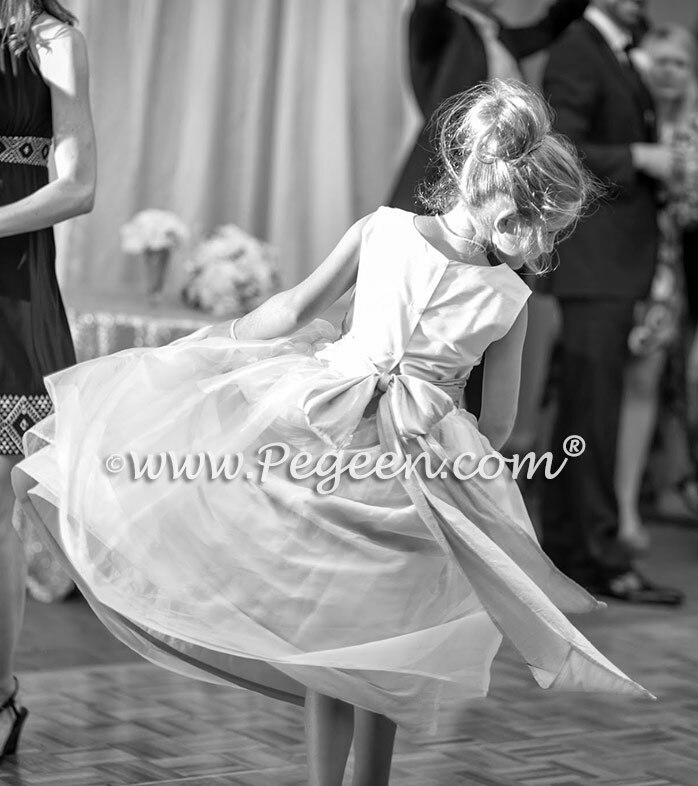 This dress is Pegeen Style 907 from The Fairytale Collection. 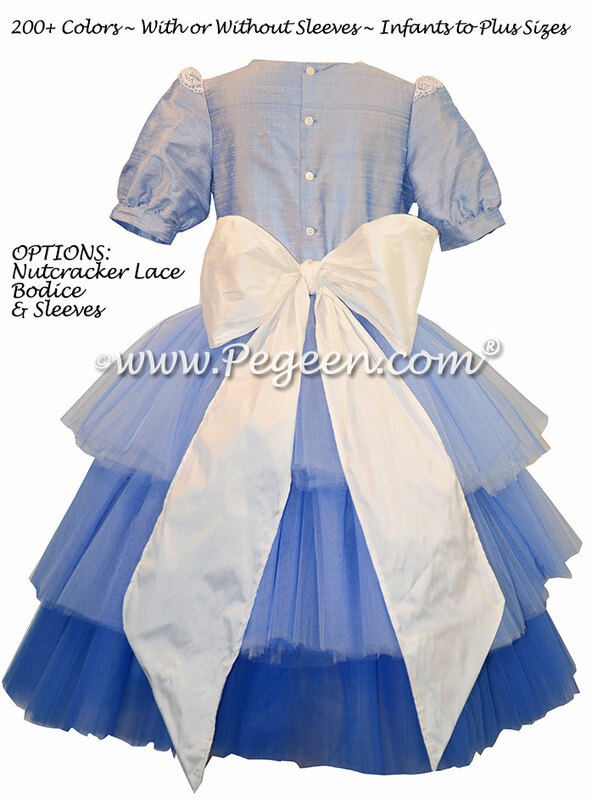 The dress has thousands of rhinestones and bugle beads, made from a fine chiffon and complete with an ice “cape”. Ombre – can’t get enough of this!! 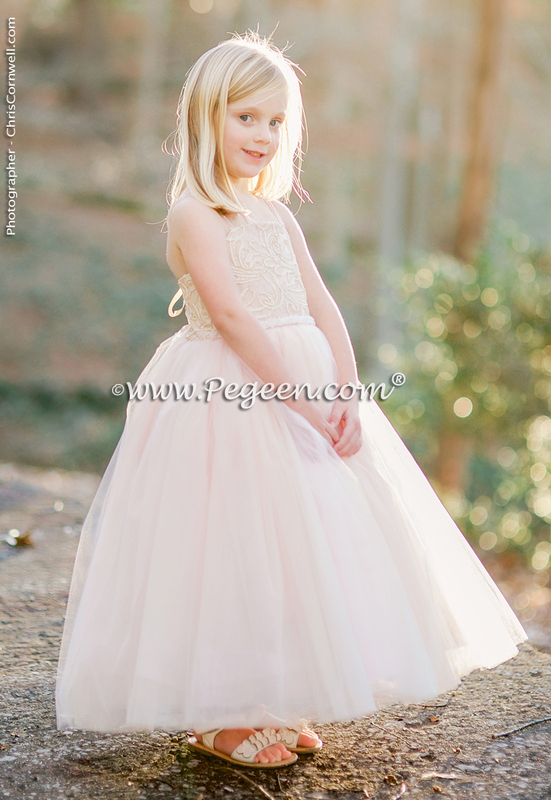 February 9, 2015 / Blue Flower Girl Dresses, FEATURED FLOWER GIRL DRESSES / Comments Off on Ombre – can’t get enough of this!! 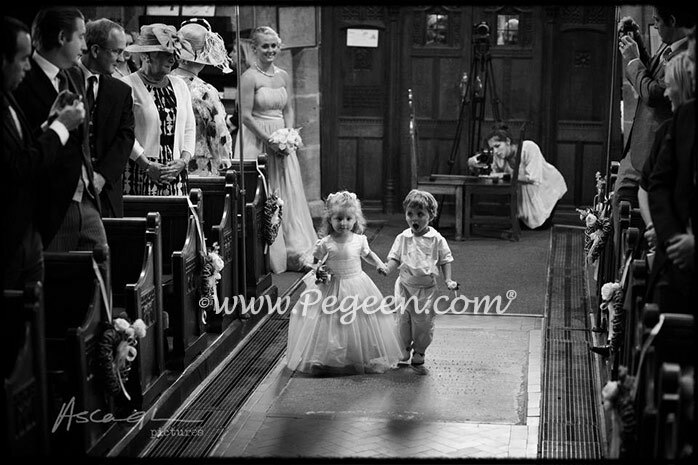 A few posts ago, we highlighted a new Pegeen flower girl dress with Ombre Tulle layers – we were wrapped up in tulle for that dress had miles and miles of tulle – so to continue this theme, we keep coming across some magnificent items to use for your Ombre Wedding. But then, I got carried away, so, here are things I just LOVE! Westgine Vegas Hotel Casino - visit http://slot-strategy.net .